Several people have asked me to describe the students we have coming to RUF meetings and the students on campus as a whole. Below will be a brief description based on what I have observed and how others have described them. How do you give to Matt’s RUF account? Thank you for your support! Important Details to remember: All Gifts are tax deductible and all gifts will be processed on the first of each month. This means that if you pledge to give $100/month this month, the first gift will be processed the following month on the first of that month. 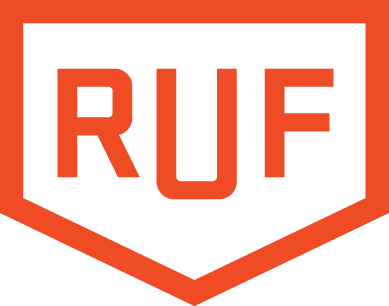 Giving to my… Continue reading How do you give to Matt’s RUF account?